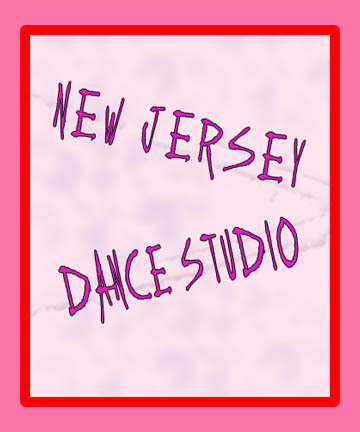 New Jersey Dance Studio! 2010 - Ballayhipyhoptappytastic! 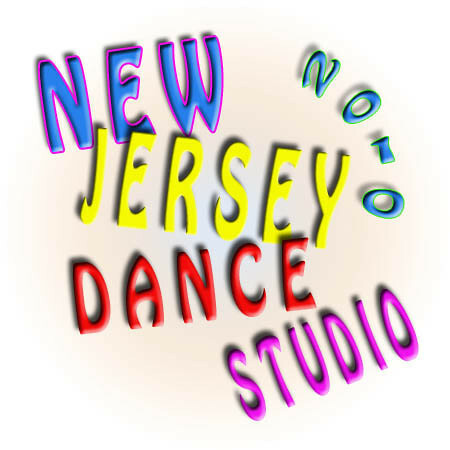 New Jersey Dance Studio. 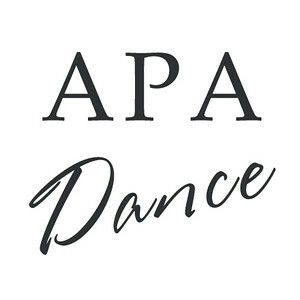 Great Recital! Individual Pictures are Up!